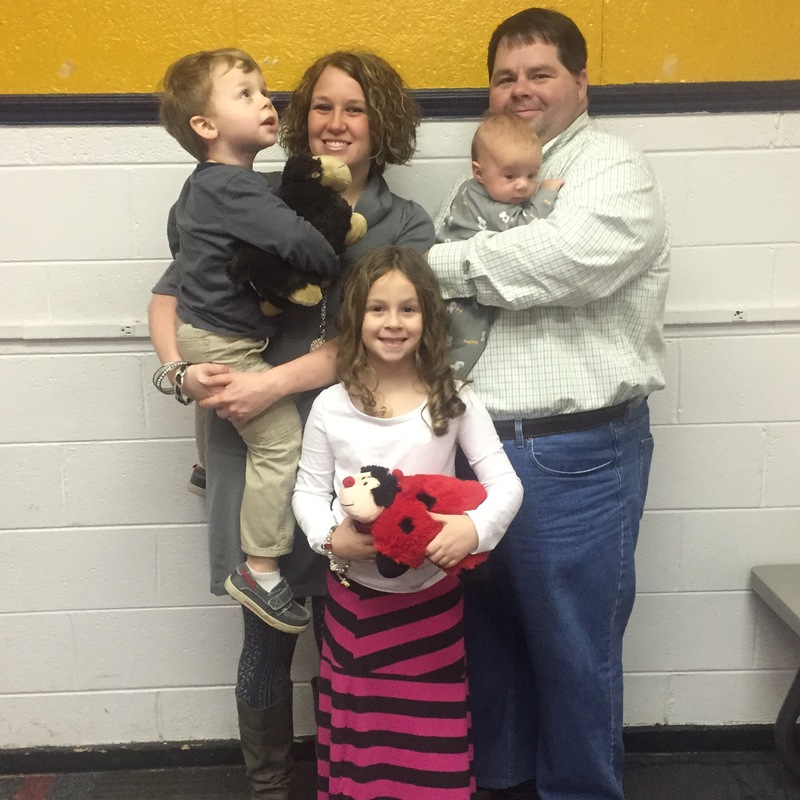 I’m just a wild-haired mom married to the man of my dreams blessed with three spunky rug rats who rock our world! The thought behind Life Unscripted Ministries solely falls on our surrendering the “pen” and stop trying to write our own story in this life. God has a divine plan and purpose for every individual who has ever walked this planet. I’m choosing to follow God with all of my heart wherever He chooses to lead me. Whenever, wherever, however and with whomever! Won’t you join me? Most of the inspiration behind the things I’ve written are moments during every day life when God drops sweet little nuggets into my heart. Many have come from things my children have said or done. I pray you’re encouraged and realize that you’re not alone in this journey! I’d love to hear from you! Until then, let’s enjoy living life unscripted!